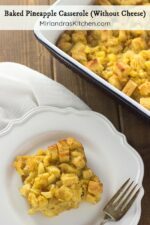 This Baked Pineapple Casserole is a Southern classic that makes you think of a really good French toast casserole with fruit and brown sugar. 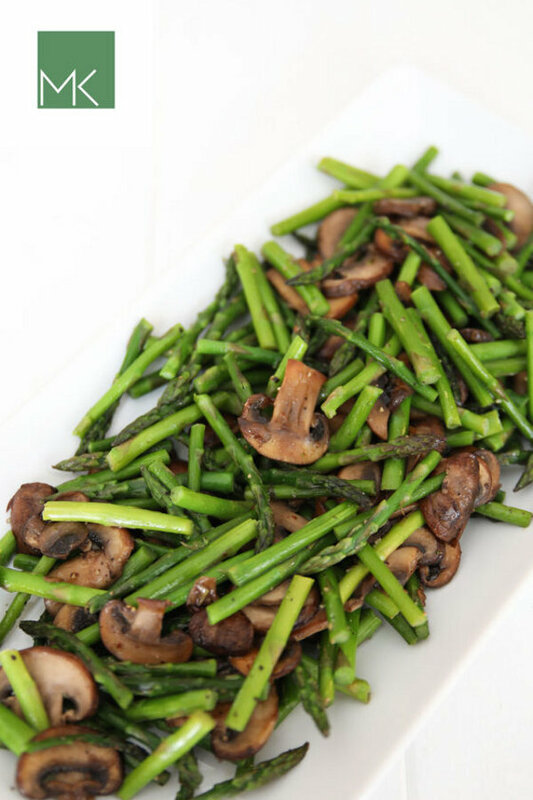 It is usually served as a side dish with ham (which is amazing) but can also be made for breakfast or brunch. 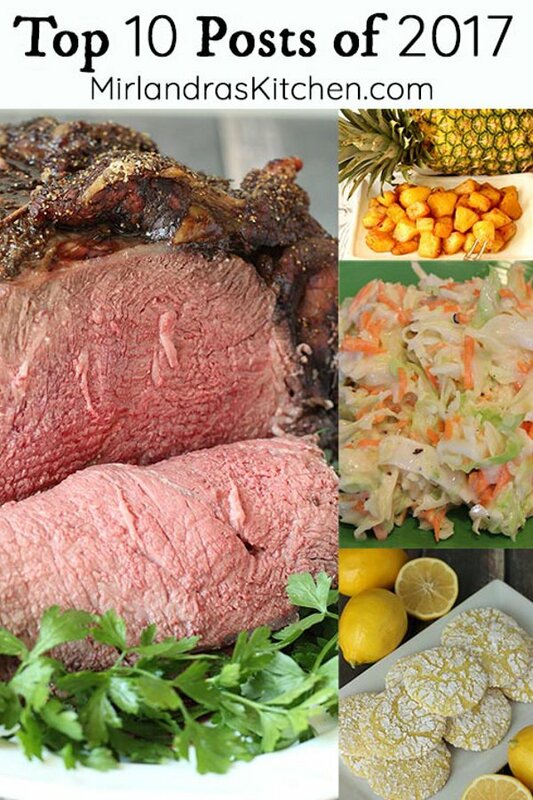 Serve it warm or cold and watch it steal the show at Easter! Last week I had never even heard of Baked Pineapple Casserole. I was doing some research on pineapple recipes and discovered it out of the blue! Most of the recipes I saw had cheddar cheese – yes, I know, it sounds pretty crazy!!! But there were a few that didn’t. The combo still sounded kind of different to me but I thought it was worth trying. The first batch I made reminded me of a french toast casserole or a tropical bread pudding. Everybody said it was a dish commonly served with ham and if I were going to make stuffing to go with ham THIS is exactly what it would taste like! It is also what I think of when I think of Southern food. Lots of butter, don’t hold the sugar, made for a potluck and just a bit eccentric. I took my first batch to a potluck (seemed fitting) and people were already asking for the recipe. This one is a hit for sure! Tools In This Post: Rubber spatulas are inexpensive and really important to things like bowl scraping and folding. You don’t need expensive or name brand ones. Any silicon spatula that is one piece and heat resistant should work well! The two piece ones come apart and are hard to clean. Sometimes you will want to use the spatula somewhere hot so make sure you buy a set that can handle the heat! If you bake a pineapple casserole, chances are you might want to bake a good Honey, Brown Sugar and Cinnamon glazed Ham too! Preheat oven to 350 F and butter or spray a 9”x12” casserole dish. In a large mixing bowl, use a mixer to beat the softened butter and brown sugar together until smooth. Add the eggs one at a time, beating after each addition until fully incorporated. Scrape the sides of the bowl as needed. Drain the pineapple and drink the juice! Add the drained pineapple to the egg mixture. Place the slices of bread on cutting board in a stack. Use a serrated bread knife to remove the crusts and discard them (or leave them on if you prefer). Cut the remaining bread into small cubes about ½” x ½”. Gently fold (see note) the bread into the egg mixture until everything is well combined. Bake uncovered for 45 – 50 minutes until the casserole is bubbly and the top has turned golden brown. 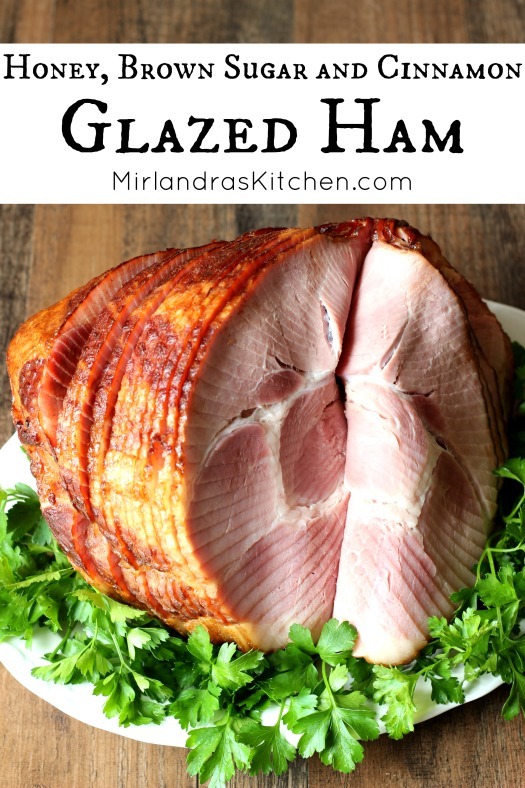 Serve hot, warm or cold with ham or pork roast or even as a breakfast treat! This makes six large squares or 8 medium ones. Folding is a way of mixing in ingredients gently. Take a rubber spatula and slide it into the bottom of your mixture then lift and turn it over the bread. Basically this is just a very gentle way of stirring that keeps air in the bread. This recipe is very forgiving so you don’t have to fuss a lot but if you are curious there are lots of videos online that demonstrate the process. Thanks, Denise! I can’t agree more. We are just happy to have another little one heading our way!